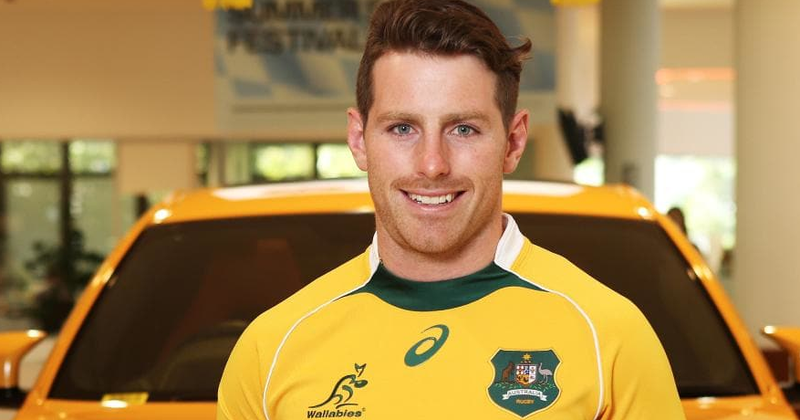 An Australian rugby player with the Australia national rugby team and the New South Wales Waratahs in Super Rugby is popularly named as Bernard Foley. His nickname is "the iceman". Michael Cheika swings selection axe and drops Bernard Foley for South Africa test. 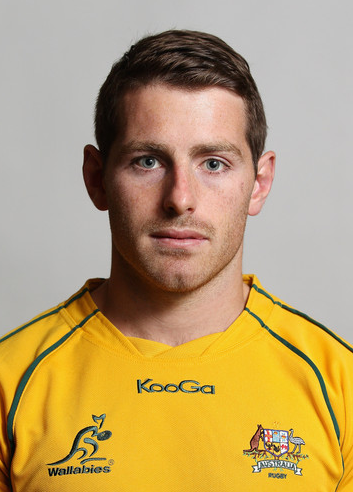 28-Years, Bernard Foley was born on 8th September 1989 in Sydney, New South Wales, Australia. His nationality is Australian. He attended Redfield College and graduated from Sydney University. Foley has got a tall height of 178 cm and a balanced weight of 89 Kg. In the year 2009, Foley started his career in Rugby Sevens and later became the silver medalist in this. He was also named the 2011 Australian Sevens Player of the Year. In the 2014 Super Rugby season, he scored a total of 252 points. Foley signed a three-year flexible contract with the Australian Rugby Union on July 2015. His 2015, 2016 and 2017 season was very unsuccessful both Foley and the Waratahs. Moving to the Super Rugby Finals, Waratahs won three and lost two with Foley scoring 57 points. He made his debut against Argentina in the final match of the 2013 Rugby Championship. He made his Rugby World Cup 2015 debut against Fiji. Foley finished the tournament with eighty-two points and later Australia were defeated in the final of World Cup with a score of 34–17. He started 2018 seasons against Soth African. In July 2018, Michael Cheika, his coach, announced that he would be sent a 34-man New South Wales Barbarians squad to Argentina. Foley is still single and not married yet. He has not spoken about his private life to the media. The net worth and salary of Foley are still not revealed yet and will be updated soon. He joined the NSW Waratahs in 2011. He was a silver medalist while playing with the Australian Sevens rugby team. His father, Michael, was a lawyer who once snuck out to see Bernard play right after undergoing heart surgery. He played rugby for Sydney University before turning professional.